Perfect organizer tool for tabs. 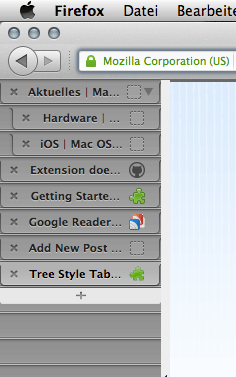 It lets you collapse/expand all open tabs into sub trees. !! You will get addicted to it and its not available on any other browser..
Pocket (formerly Read it Later) great offline reading modus. (Berlin subway “o2 can’t do” data transfer..) also very useful on Tweetbot OSX. 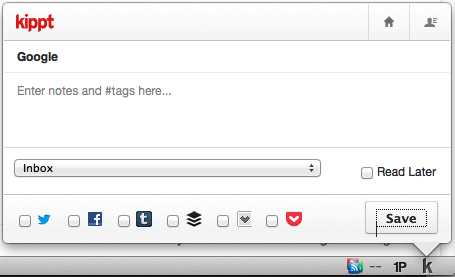 Buffer is a nice way to share links throughout the day. sharing means caring. App.net I just started using it, lets see what will happen over there.